It is hard to know how to review this book. I had planned to read this before Ms. Fisher passed away, but following her death it seemed somehow imperative to read it as soon as I could muster my strength to do so. 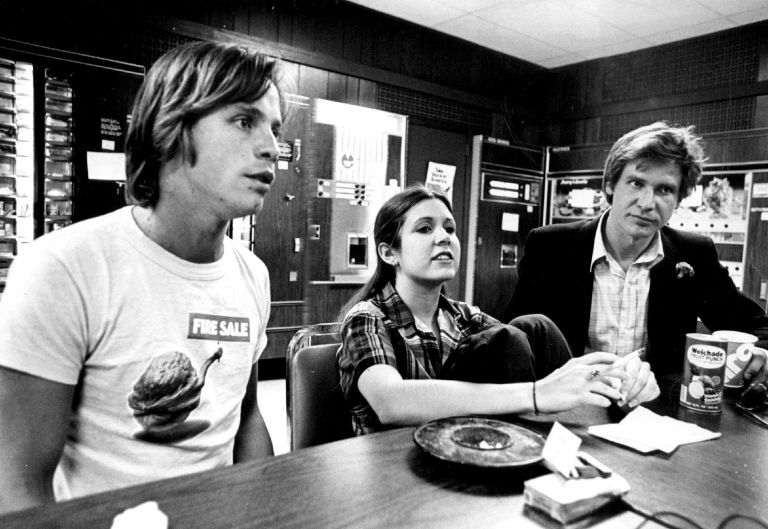 It was time to say goodbye to Carrie, and to the character that defined her career. However, the very structure of this book limits its possible impact; it exists at all because Fisher discovered the journals she kept during the filming of the original Star Wars. The first third of the book is an introduction to the juggernaut that is Star Wars, the middle is excerpts from Fisher’s diary – specifically the portions about her relationship with Harrison Ford, and the final section is her reckoning with the 40 year effects of Star Wars on her life, and how she is forever linked to Princess Leia, a character who looks quite a bit like her. The passion of youth is in here, but also the love of wordplay. Fisher was a talented writer, which is never up for debate, but somehow I was left wanting more from the book than she was willing to give us about Leia, and that seems to be by design. 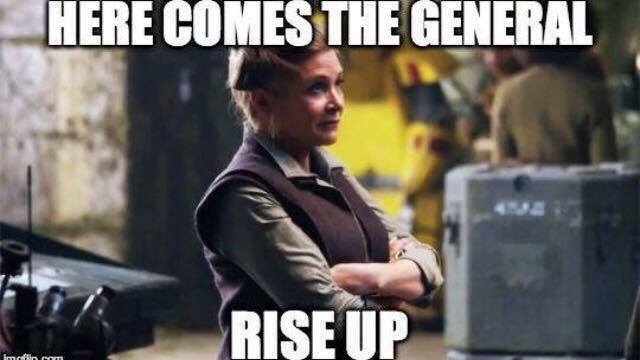 Fisher always kept more of herself to herself and most of what the book covers she discussed previously in the interviews leading up to The Force Awakens. She shares some of her thoughts and memories about the auditions, filming and subsequent fame of the original Star Wars, and it was certainly enjoyable to spend some time with her reminiscing about the experience. However, I was left with the feeling that she was still very carefully curating what she shared of the experience, keeping some things (even after admitting to the Carrison affair) to herself. To which I say, good for her. But maybe not good for the book. Fisher was also blunt about what she termed “lap dances” the autograph signing events, which she attended later in her career to help with some cash flow issues. On one hand, I grasped entirely her point and have always felt strangely about the expectation of fans that actors/musicians/artists should be put in that position and be expected to enjoy it (says the introvert), but I didn’t like at all how she formulated the chapters. Fisher was one of the all-time best script doctors, and these chapters read more like script treatments than book chapters, and that made it hard for me to focus on the beauty of her word choice and phrasings. 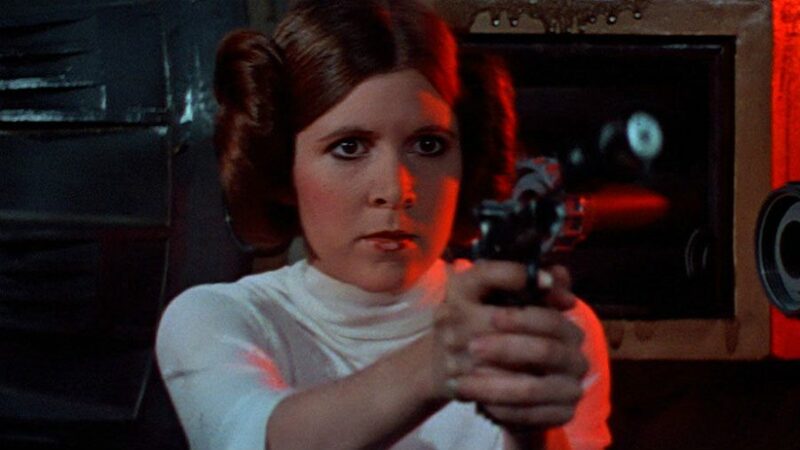 As ArchaeoKelly said, “I am so very grateful to her for being my Princess Leia and my General Organa, and my grown-up Carrie Fisher, with all her issues. She has been so brutally honest. She is a warrior”. Thank you Carrie, for one more book before you left us. Share the post "“I’m afraid that if I stop writing I’ll stop thinking and start feeling.”"
God, that header quote. So good and so true.